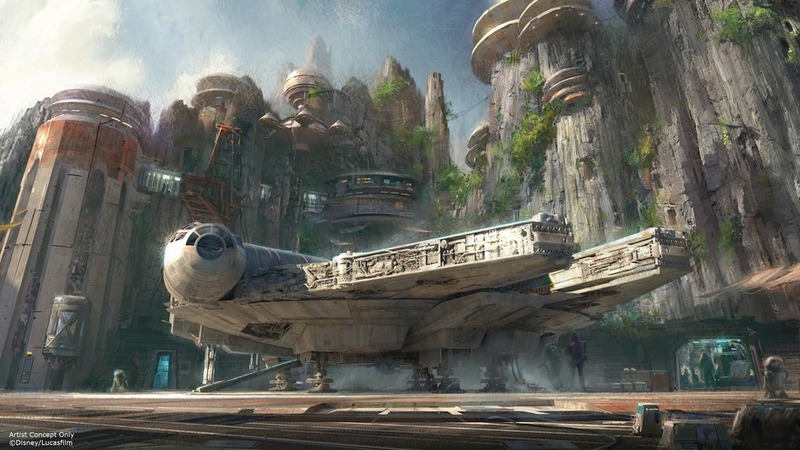 Harrison Ford will be on the Wonderful World of Disney special to unveil Star Wars Land plans. We already know of a ride that will let guests pilot the Millennium Falcon in a battle between the First Order and the Rebellion. A second ride will put guests in a “thrilling battle experience”. The Wonderful World of Disney airs at on Sunday, February 21st from 8:00-10:00 p.m. EST on ABC. Construction is kicking off in both Disneyland and Walt Disney World very soon and it will be interesting to see if we learn any more details about the land or if this will be a regurgitation of the info we already learned at D23. We’ll be watching! Will you?